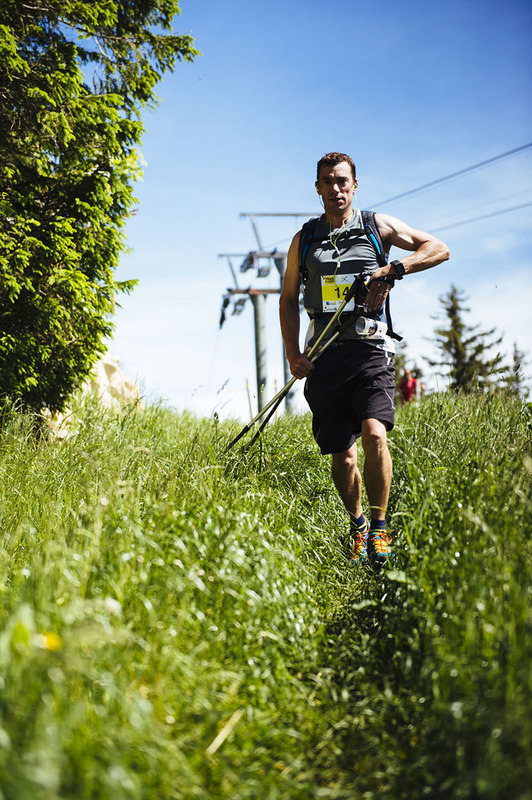 One of Europe’s oldest trail races, the Trail de l’Absinthe celebrated its 23rd anniversary in 2017. This is an ultra marathon like no other. Rather than being defined by the scaling of a peak or vistas of a famous landmark (although it comprises both), this race’s ethos radiates from the energy of the green fairy. Spiritual beings encountered trailing through the lush valleys of Switzerland’s Absinthe Valley in the Val-de-Travers. In collaboration with the Neuchatel-based design agency, graphice, I developed a communication strategy for the 2017 race, one which would help reinvigorate the event as it faces increased competition in a ‘booming’ environment. Our first brief, in a relatively short time, was to assist the organisers in reaching their target of 1,000 entrants. It stood at a little over 50 when we commenced our mandate in mid February. The goal was emphatically reached by June despite the timeframe not providing us with a long enough lead to entice an international field. Given the demands on training, athletes competing in ultra marathons normally book races at least six months in advance. This posed a challenge. With this in mind, our first task was to reactivate runners who had taken part in the race in recent years. Focus on repeat inscriptions. Through newsletters and social media, we created special registration offers and prizes. 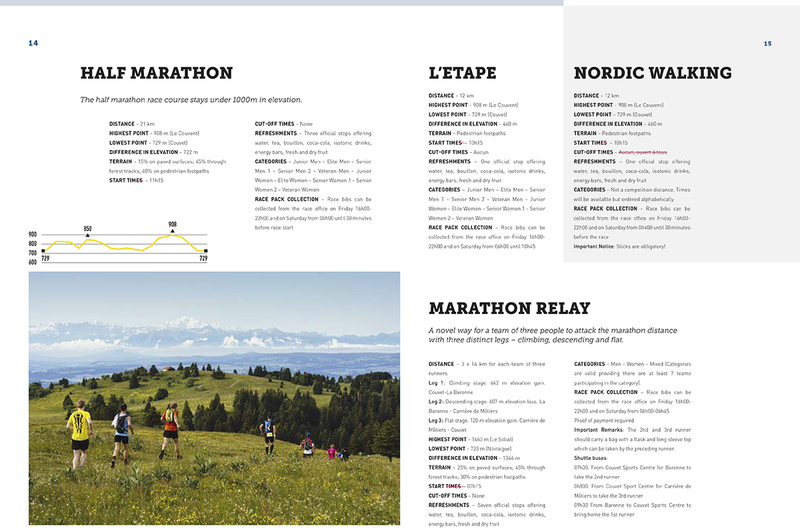 We put in place, a first time for the race, a dedicated Information Kit for athletes and media. This was a useful exercise in creating more collateral for social media. Closer to the race day, we focused on promoting the shorter distances, from marathon down to 12km, enticing more casual runners and those in need of a goal. During the race itself, a photo and video team were deployed with the goal of producing more content in the lead up to the 2018 race. Here the task is even more exciting, with the organisers launching a second ultra marathon as part of the Trail de l’Absinthe weekend. 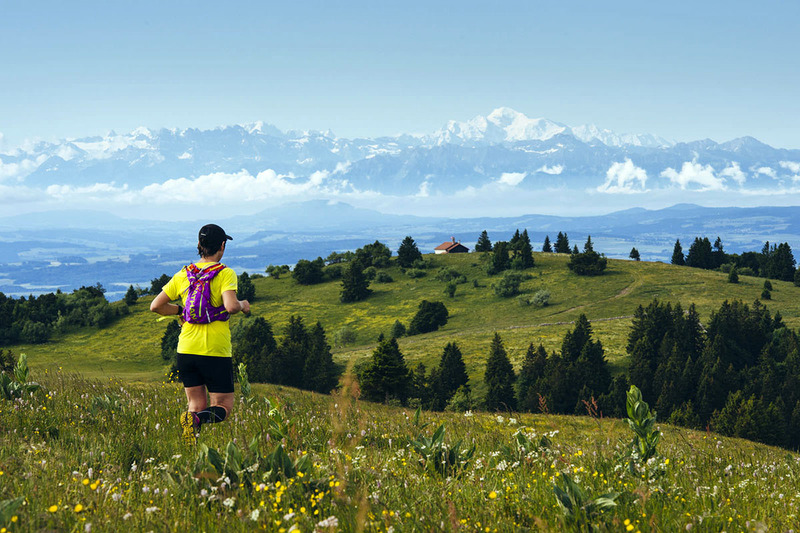 The Swiss Ultra Canyon Trail, a 103km challenge which will stretch beyond the valley of Rousseau’s years in exile along the ridge which runs deep into the Nord-Vaudois Jura mountains. With a greater lead-up time, we will put in place a more sophisticated marketing and communication plan together with a plan to entice more runners from outside Switzerland. The alluring charm of the green fairies will take care of the rest.